Potentilla is a genus of deciduous flowering plants in the rose family. Although the potentilla genus consists of over 300 species found all over the northern hemisphere, potentilla fructicosa is certainly the species that is most widely used. This species is traditionally called shrubby cinquefoil or just cinquefoil, which refers to the five leaflets of which each of the leaves are comprised. In addition, the species has five-petalled, colourful flowers. Nowadays, it seems to be more common to simply refer to the potentilla fructicosa species as potentilla. We consider both forms acceptable. However, in this descriptive text, we have chosen to adopt the common name and call it potentilla, as the rather unspecific name normally refers to this species only. Potentilla is a widely-cultivated shrub known to most of the gardening population in Birtain. It is a versatile plant that has spawned a wide variety of equally delightful cultivars, most of which can be distinguished by the colour of their flowers. Usually, these flowers are yellow, but there is the ‘Abbotswood’ cultivar for those who prefer white flowers and if red is your favourite colour, the name ‘Red Ace’ leaves very little to the imagination. However, if you prefer the more traditional appearance of the yellow flowers, the ‘Goldfinger’ cultivar may just be what you are looking for. These cultivars reveal what really makes the potentilla fructicosa species stand out, as it is undoubtedly one of the most profusely flowering deciduous garden shrubs. While its flowers are certainly the main attraction of potentilla for gardeners, they are traditionally used for medicinal purposes. This is also what the name of the genus refers to, as it translates to “powerful”. 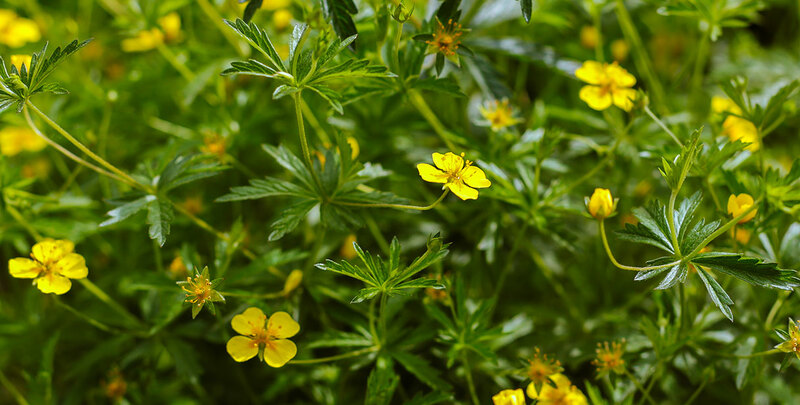 The rhizome of the common tormentil or potentilla erecta, for instance, was used to treat diarrhoea, inflammation and gastrointestinal distress. Traditional Chinese medicine uses several potentilla species for the treatment of diabetes, while alternative medicine still uses species from this genus to heal ulcers or colitis. The potentilla has also become known as a symbol of power, strength, honour and loyalty, with its five-petalled flower being used as a part of several medieval coats of arms, the earliest of which dating back to the eleventh century. 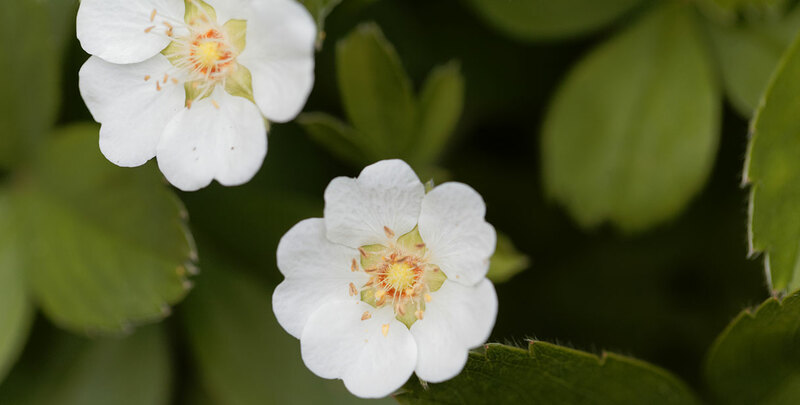 Most potentilla species look fairly similar to strawberry shrubs, with the most notable difference being that the dry, hard fruits of the potentilla are inedible, which has caused several types of potentilla to be referred to as “barren strawberries”. Since the berries have an inconspicuous brown colour, they also have very little ornamental value, but that hardly matters, as the showy flowers will take up most of your attention anyway. These flowers have made the potentilla fructicosa a highly popular ornamental garden plant, but potentilla shrubs are also often planted in public parks. It is hardly surprising that species from this genus are favoured for these purposes, as potentilla species are versatile, very hardy and relatively easy to maintain. 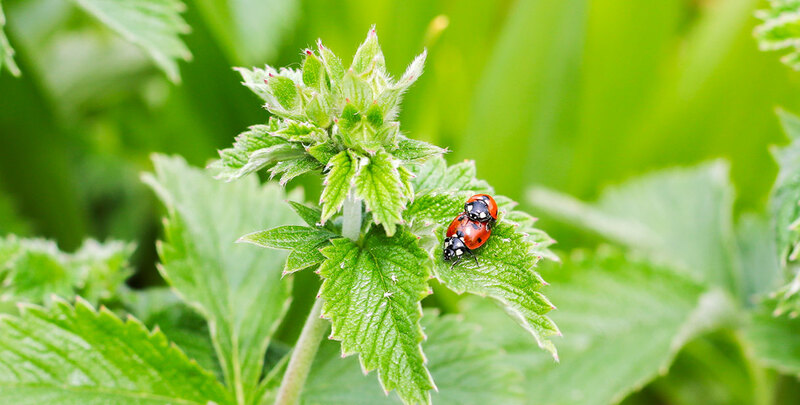 Its foliage and growth habit allow you to shape potentilla in a rather formal hedge, provided that you do not neglect annual trimmings, which can be done at any time you like, although we do recommend pruning your potentilla hedge after flowering, in September, in order to achieve the best flowering results in the following year. Potentilla responds well to pruning, but if you prefer to keep the appearance of your hedge more informal, this undemanding shrub only needs the bare minimum of pruning and can even be left completely unpruned if you are a fan of a more natural, non-manicured hedge. Potentilla produces copious amounts of grey-green leaves during springtime, which will turn coppery orange in the autumn. Potentilla hedges are fully hardy and can stand poor conditions. They will grow and flower well in the full sun, but they also tolerate partial shade. A potentilla hedge will feel at home in a poor to medium fertile soil and it will not require any fertiliser. In fact, it is not even beneficial to apply compost, manure or other fertilisers, considering the fact that the natural conditions of this hedging plant are quite poor. Therefore, it is best not to waste any fertiliser on your potentilla hedge. The best soils for these hedges are of average moisture and well-drained, but potentilla is not very sensitive to drought and does not need to be watered, save for during exceptionally dry periods or if the hedge is planted in a light (sandy) soil. Potentilla hedges are excellent hedging plants for anyone who wants to enjoy the beauty of vibrant flowers for as long as possible, but does not have a lot of time for maintenance. In fact, potentilla species are among the lowest maintenance hedging plants available. 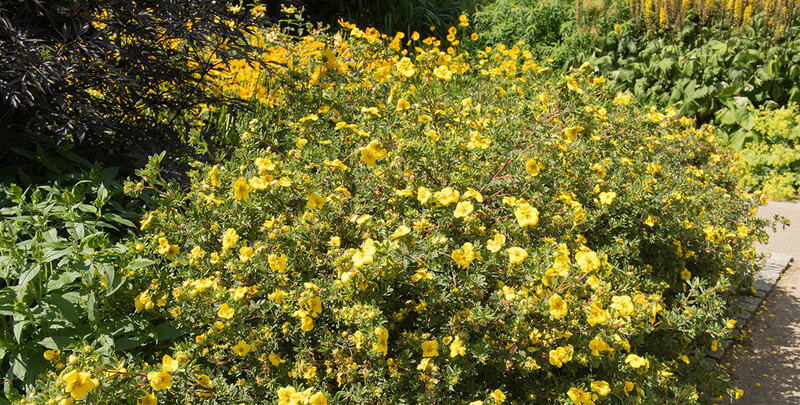 It does not even need to be pruned, though it tolerates trimming very well, so it should be fairly easy to cut your potentilla hedge back to its desired height. The species is most commonly associated with yellow flowers, but there are other colours available. In fact, if you cannot simply select one colour, it is even possible to combine several cultivars to create an almost kaleidoscopic effect that will undoubtedly make your garden stand out. If you put the minimal amount of effort it requires into planting and maintaining a potentilla hedge, you will be rewarded with a bright colourful hedge during what may just be the longest flowering season of all available hedging plants. While its peak flowering time is May to June, you will be able to enjoy the beauty of its flowers well into September.